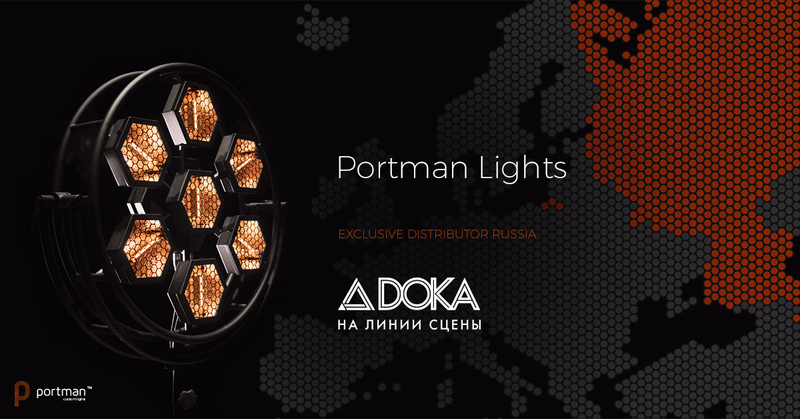 Double award for Portman Lights! The most dynamic, responsible and innovative companies were awarded on the one of the prestigious competitions in Poland called Pomorski Gryf Gospodarczy 2018. Portman Lights won two times gaining title of Export Leader and Best Startup amongst 85 companies notified for the competiotion. Pomorski Gryf GospodarczyThanks to Urzad Marszalkowski Wojewodztwa Pomorskiego!